Air India is offering attractive discount on flight tickets across airline's network on the occasion of Independence Day, said the carrier on it's official Twitter handle- @airindian. 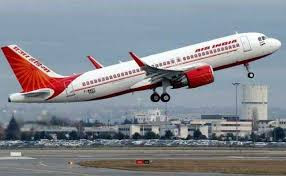 Air India's all-new offer is available only for online bookings done at carrier's booking website- airindia.in. The sale offer is valid till August 15, 2018 and is applicable for travel within India and to/from India, said Air India. 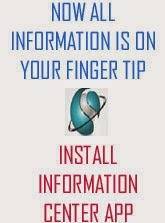 Customers can enter the promotion code 18INDAY in the promo code box in order to avail the discount. 4. The discount offer is not applicable on Air India Express , alliance air flights and code share flights. 5. Air India's Independence Day Sale is a limited period offer. Meanwhile, rival Jet Airways is also offering discount on domestic as well as international flight tickets under it's 'Freedom Fares' sale. Jet Airways new offer is available for both economy and premium class flight tickets. The booking period of the offer will end on August 15, 2018.